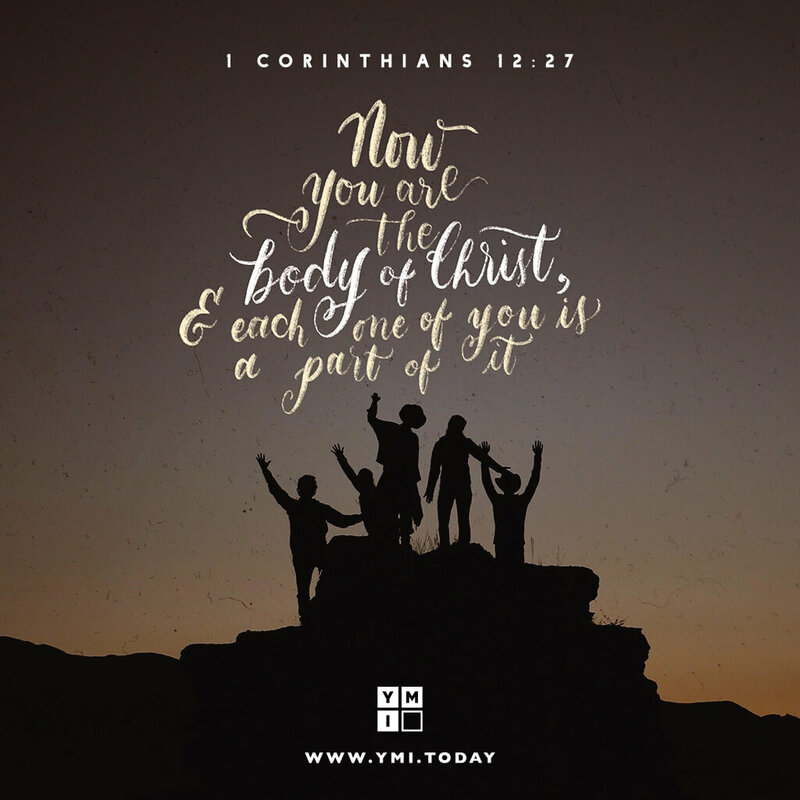 Paul wrote, “All of you together are Christ’s body” (1 Corinthians 12:27). God made us and has gifted us in ways to complement one another. Our role is to agree with Him, embrace the role(s) He has for us, and enjoy being a part of the “orchestra” that is the body of Christ. We’re all needed and must play the part God has given us—for His honor and for our good. ODJ: Forgetting the True Reason Am I what I do?